- This product has an additional preparation time of 24 hours. - This product has an additional expedition time of 48 hours. 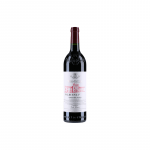 The 1996 Vega Sicilia Valbuena 5º Año ($215.06) of Vega Sicilia: a red wine from Ribera del Duero with the best tempranillo and cabernet sauvignon grapes from the 1996 vintage and presents an alcohol content of 13%. 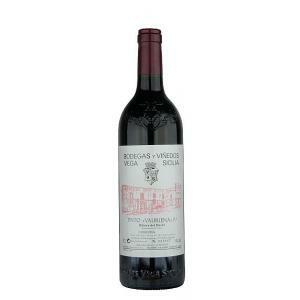 The 1996 Vega Sicilia Valbuena 5º Año is the ideal red to combine with hard cheese and foie. 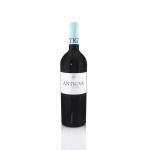 Uvinum users reviewed this red wine with 4 of 5 points while experts give the following evaluation: wine spectator: 88. - View: 1996 Vega Sicilia Valbuena 5º Año is maroon cherry with orange trim. 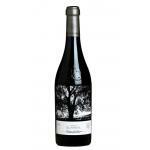 - Nose: Excellent oxidative evolution, the result of a well-seasoned oak, characteristic of red signature trait. 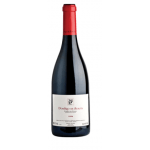 From his own personality is reminiscent of its varieties, with a hint of ripe red fruit. - Palate: The palate has a Vega Sicilia Unico that but with the complexity of the vinous-fruity association leaner structure. 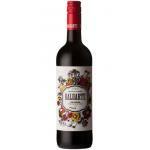 GRAPES: 80% Tinto Fino, 10% Merlot, 10% Malbec. 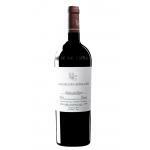 The Vega Sicilia Valbuena 5º 1996 - Red Wine, with 0. 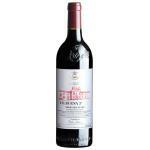 75 Lt / 25 4 Fl oz bottle is a Red Wine made in Spain Castilla y León. 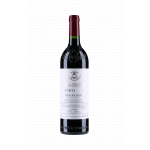 Red wine - 1996 - Bodega Vega-Sicilia Tinto Valbuena Reserva 5 ano - Spain - Region: Rbera del Duero - Apellation: Rbera del Duero - Tempranillo - 750 ml. 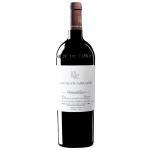 If you want to buy 1996 Vega Sicilia Valbuena 5º Año, at Uvinum you will find the best prices for Ribera del Duero red wine. Buy it now at Uvinum, comfortable, quick and safe. We offer your over 59.000 products for sale and we are the leaders in sales of wine, beer, and spirits in Europe thanks to more than 38.000 customers who shop at Uvinum.